Increase Your Chances Of A House Loan With Bad Credit. Mortgage Loan Plans Arranged With Defaults & CCJ`s. House & Flat Purchase Loan For Poor Credit. 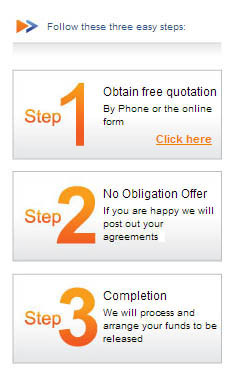 No Obligation, Confidential Free Quotations Across UK. Whether you are thinking about applying for a house loan or have already tried to get a remortgage loan or mortgage and have been refused, talking to our team of UK based mortgage advice team could open up doors you did not think we possible. For starters many bad credit house or flat loan providers do not deal direct with the public and do not have a branch network. 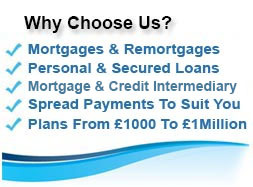 Instead they really on registered intermediaries such as First Choice to find their customers and arrange your house purchase or remortgage loan. 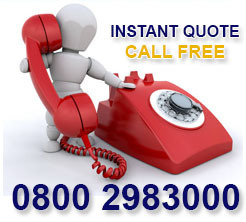 Call for free on 0800 298 3000 (mobile or landline) or fill in our short no credit check on line enquiry form and we will get back to you at your convenience. The numbers of lenders is less for people who want a house loan but have bad credit, however the rates those home loan providers offer can be very close to more common lenders and the vital aspect is they are seeking to help people with poor credit buy a house or flat or remortgage the one they already live in with one of their house loans. 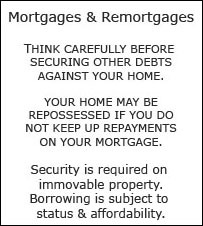 These lenders will not usually just rely on a credit score, (so having a low credit score is not as important as with other house loan providers) instead cases will be looked at individually on merit, for example even if you have bad credit from the past but can afford the house loan or mortgage repayments and have a deposit then you are already on your way to getting a house loan lender to approve your loan application. 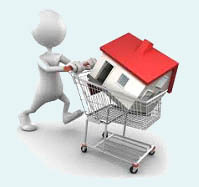 As with any loan or mortgage, products are subject to status and approval by the lender. If you`ve been unlucky enough to have had a bit of history of not paying bills on time, you may need to look into a poor credit mortgage when you`re looking to buy a home or renew your existing home loan. It is all too easy to end up in an adverse credit situation. Getting into arrears with credit card, mortgage or loan repayments is just one way you can harm your credit rating, having too many credit checks within a short period of time can have a similar effect, especially if there is no credit line started after them. Then in a quirk of financial services, not having any credit can also be just as negative an impact as having some adverse credit, because you are seen to have no track record. 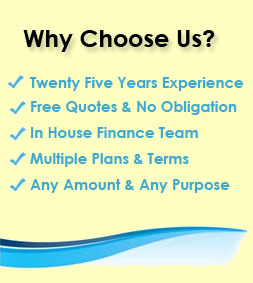 However, with First Choice Finance, because we start by manually looking at your specific scenario and have long standing relationships with many lenders from our 25 years of experience, you can still be presented with a wide selection of poor credit mortgages even though you may have felt at a dead end. We provide in house processing and our own advisers help to get you the mortgage you want, so we do most of the leg work and you just decide, without obligation, if you want to go ahead. If you`re happy, we`ll get your home loan sorted as quickly as possible, so you get your mortgage and if you keep up the repayments you could even begin to repair your credit file. Discover more about getting mortgages with poor credit by visiting firstchoicefinance.co.uk or by calling us on 0800 298 3000 from a landline, or 0333 003 1505 from a mobile.